Classes are available for all ages starting with 4 year olds. Kids work with peers using age appropriate materials, scripts and projects. Teens and adults focus heavily on script based material to get them ready for professional, school, or community theater auditions. All classes strive to build core acting technique and provide exciting, varied acting experiences with each student working on and embodying multiple characters and lots of scenework partnering with peers. The final performance at the end of each session is an exciting opportunity to show work and try out specific skills onstage for a supportive audience of friends, parents and fellow actors. Join us! We welcome you to the wonderful world of acting! 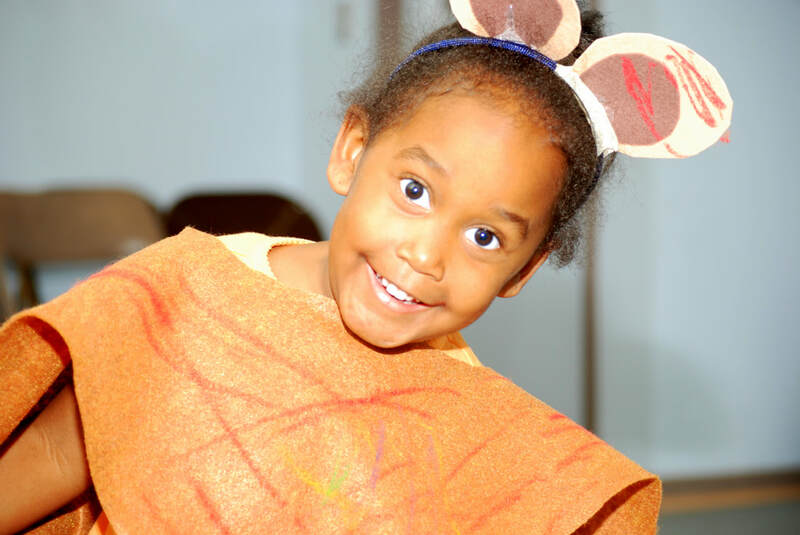 The Academy Acting Program offers fun, dynamic acting classes and private lessons in the Gaithersburg and Rockville area for young children, teens and adults of all experience levels. But, our classes are more than just fun. 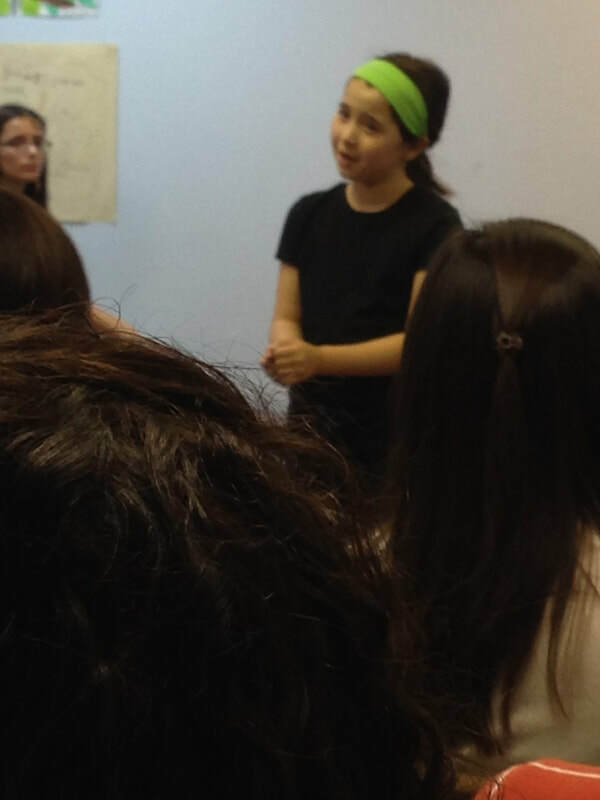 Our teachers work not only with aspiring professional actors of all ages, but also adults and parents who want to improve conﬁdence, communication, self-presentation, concentration, creativity, spontaneity, quick thinking, and other essential life skills. In addition to the personal benefits, our first job is acting and our classes are designed to create passionate actors who are willing to be challenged and learn this marvelous craft. ​What will we be doing in class? Short scripts: scenework, monologues, dialogues and small ensemble work are the vehicles for building solid, effective acting technique. Is the class fun? Yes! It is the kind of fun that comes from being actively engaged in honing a fascinating, lifelong skill. Why "short scripts"? You need to be able to act the small before moving on to the large. Shorter scripts mean less time spent memorizing and more time spent working specific acting challenges. ​Is outside work needed? Yes! To get the most out of the class, you will want to be working/exporing your scripts during the week. As with any other skill, the more practice, the better you get!